Hey! As I write this it is a beautiful, but cold, sunny afternoon. After days of dreary cold, wet weather the sunshine is so welcome for this girl. I did manage to get a few things done with my enforced confinement indoors. One of which, I want to share with you today. 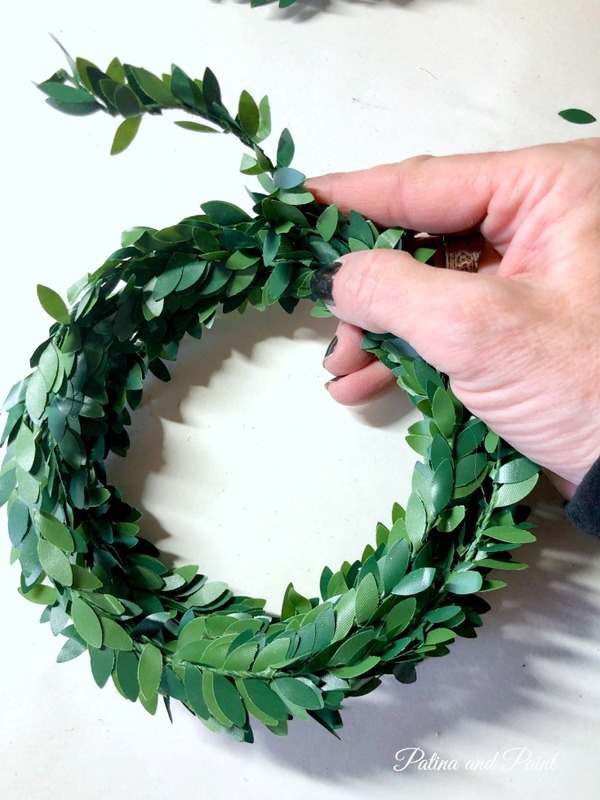 How to make a faux boxwood wreath. I purchased this boxwood wreath on a trip to Magnolia years ago. While it wasn’t terribly expensive, it wasn’t inexpensive either. However, I use it all over the house. I’ve been super surprised at how versatile this little wreath has been! Shortly after the new year, my BFF Roxanne and I were doing a little shopping at JoAnne’s. Across the isle I saw piles of what I thought were boxwood wreaths in the 70% off section. Nope, not boxwood wreaths but tiny Christmas garland. Couldn’t I make these into wreaths? 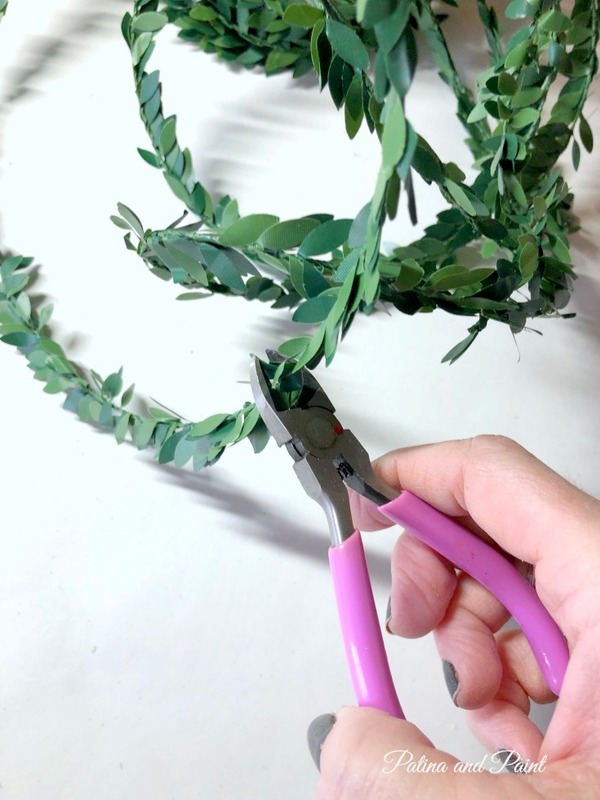 So, I cut the garland in half with wire cutters. Then I rolled the garland back up, leaving about 2 inches that I wrapped around the wreath to hold it together. 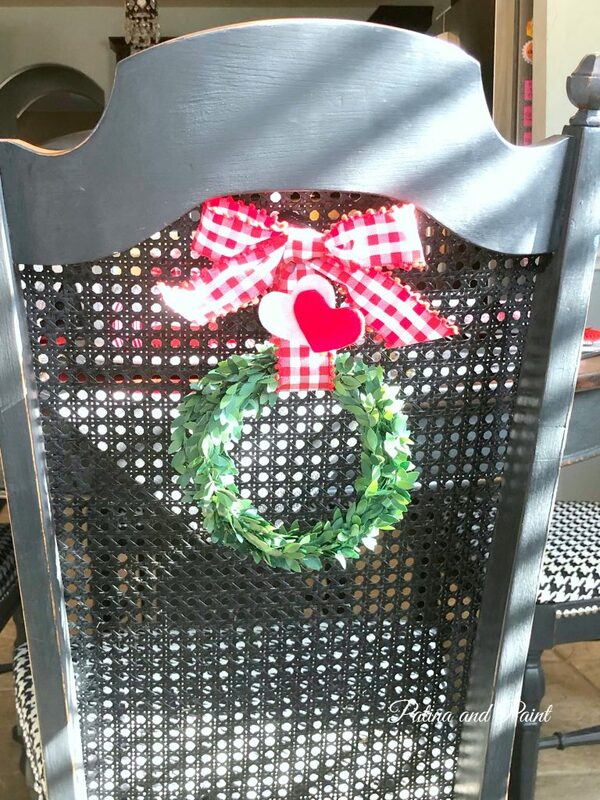 At this point, I needed to make it look more wreath like. 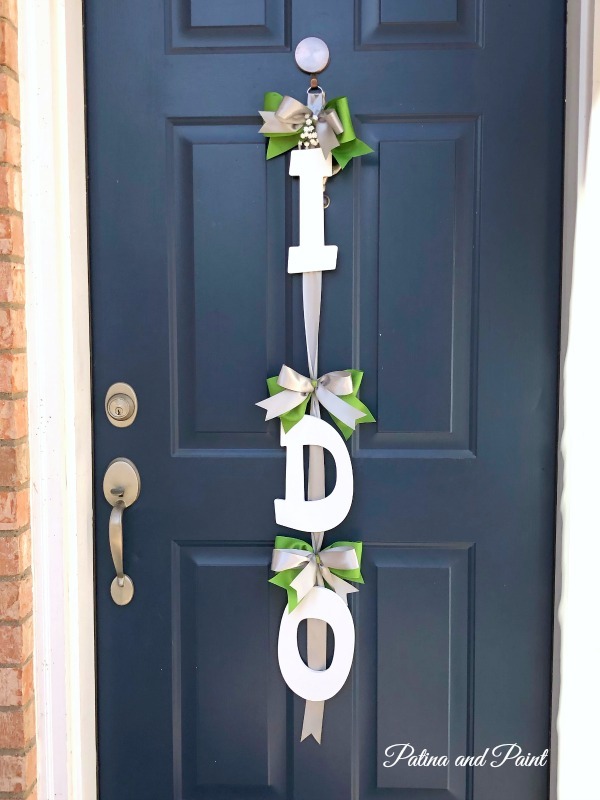 Less “I rolled up garland to look like a wreath”. My solution was to randomly hot glue the loops together. 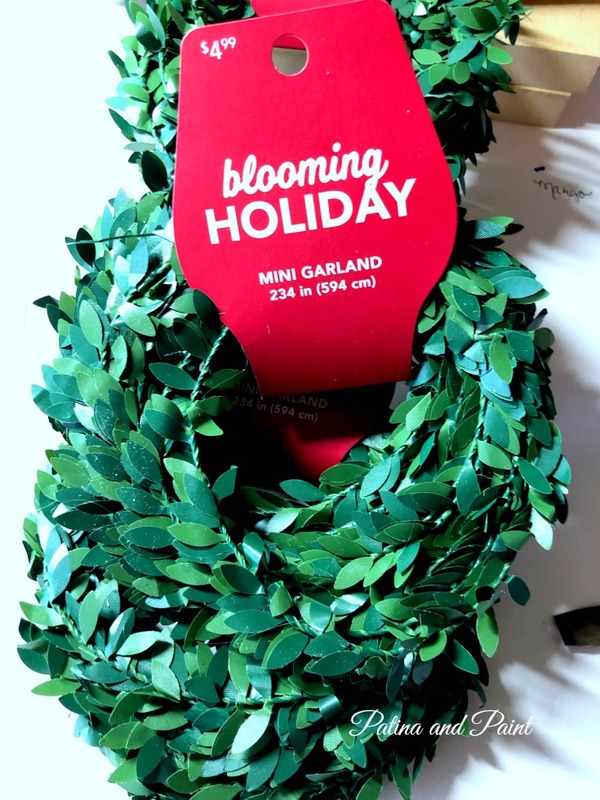 Each of the rolls of garland made 2 mini faux boxwood wreaths. No, but at a glance you can’t tell that they aren’t the real thing. 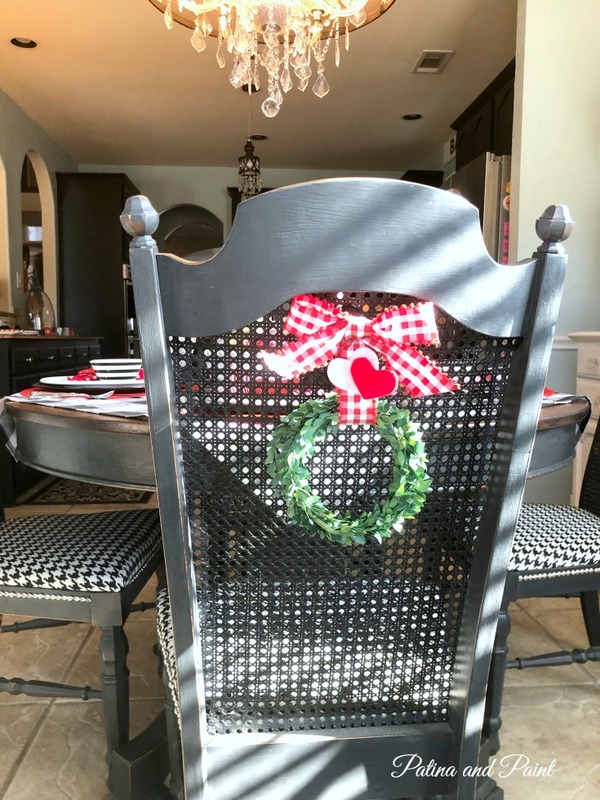 Wrapping a ribbon, adorned with hearts, around the wreath made them the perfect Valentine’s Day decorations for my kitchen chairs. Not only is this an easy project, the 2 wreaths cost me 1.50 plus tax. I can’t wait to show you the rest of my Valentine’s Day table. These mini wreaths just make the table look so festive. 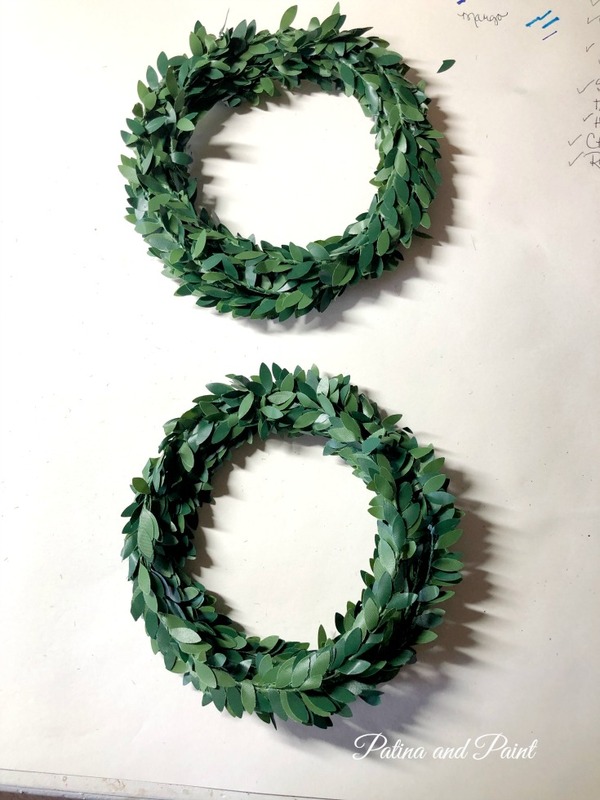 How to make a faux boxwood wreath, y’all! Bargain – wow! 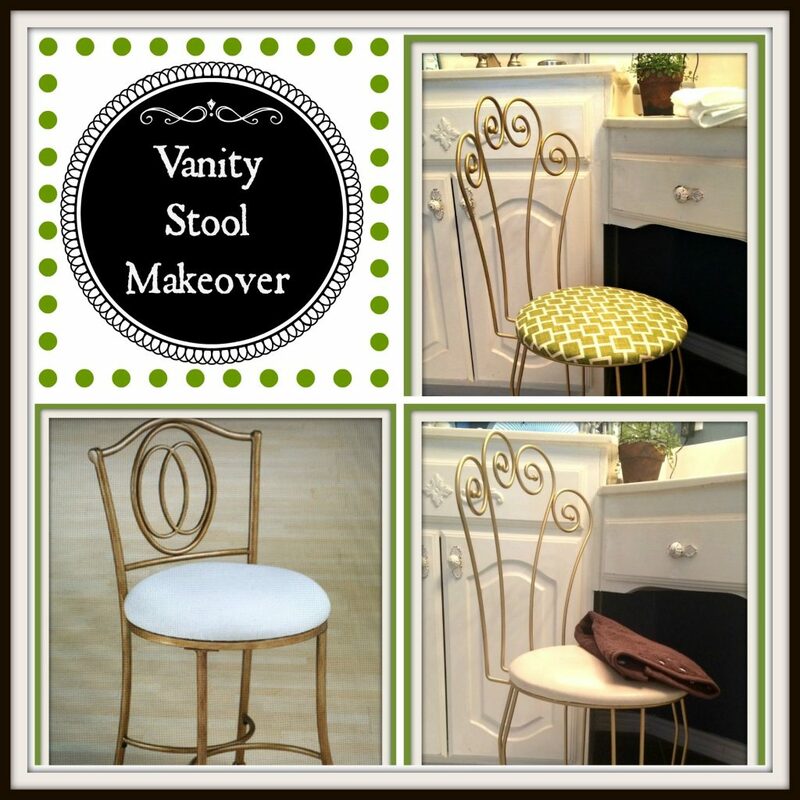 And they look great, Tammy! Thanks Rita. Gotta admit that they make me smile. Amazing what you can come with when it’s too cold to go outside! Tammy, these are just too cute! 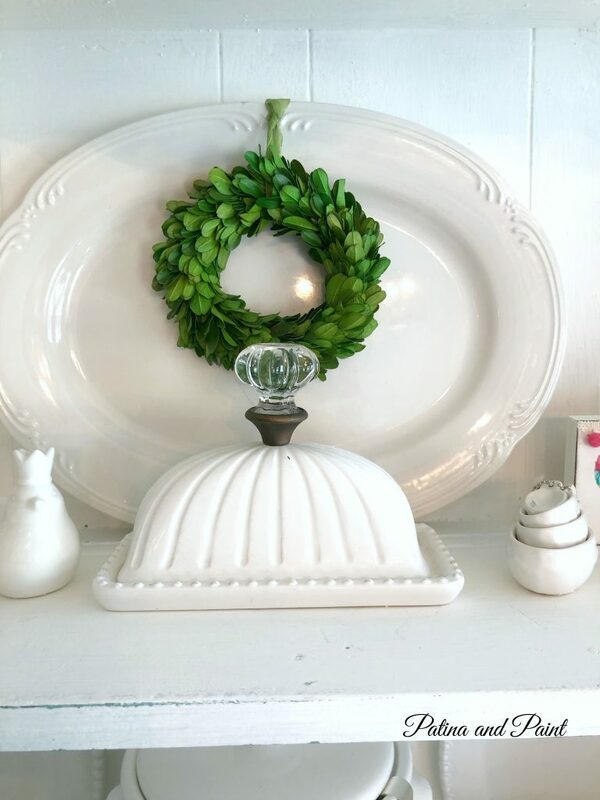 I’m always needing a small boxwood wreath to hang somewhere and this is the perfect solution! As a matter of fact, I need one in my laundry room right now…LOL I hate the high prices of the wreaths. Will check at our JoAnne’s to see if they still have some available! Great project! Have a great one! Hugs!! These are so adorable and the price makes them just about perfect. 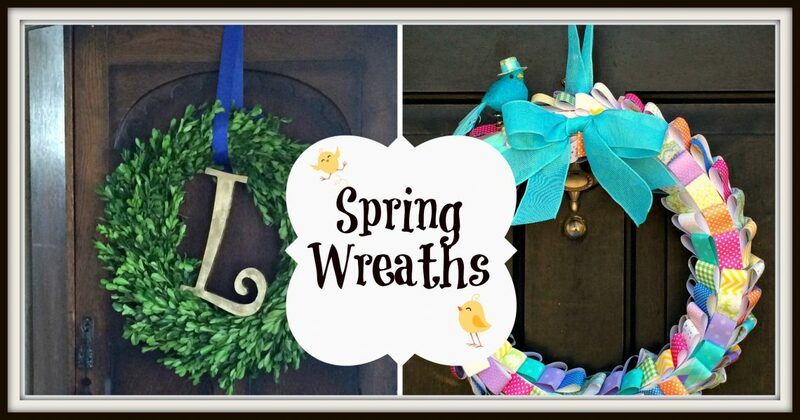 I love wreaths and have made a few myself but these are made for traveling all over the house. 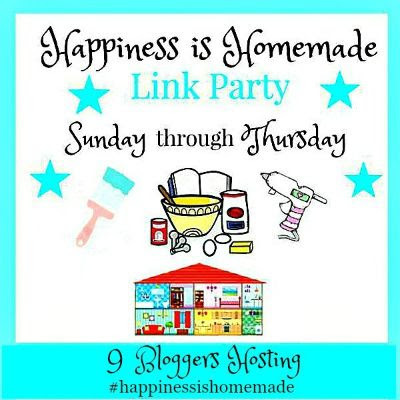 Keep those ideas coming Tammy; love ❤️ the blog. Thank you Shirley, You have made my day! Good thinkin girl! Love it. I have forever adored all size boxwood wreaths! 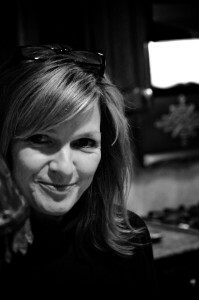 Thank you Cindy! I bought so many strands of the mini garland you may see all different sizes of wreaths all over my house!